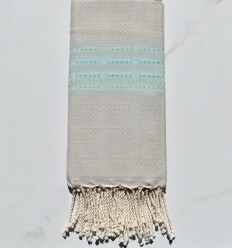 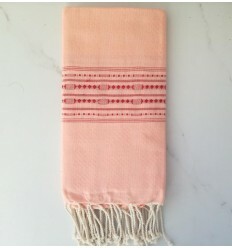 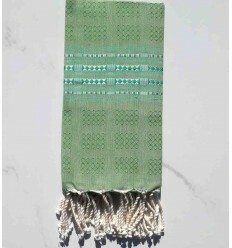 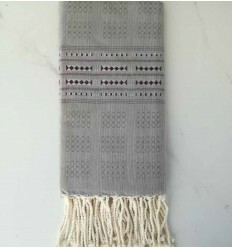 Beautiful Thalasso pistachio green with patterns 100% cotton fouta . 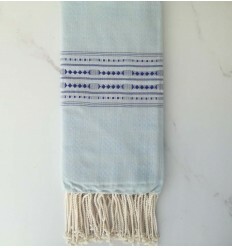 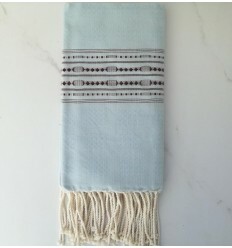 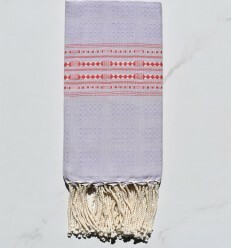 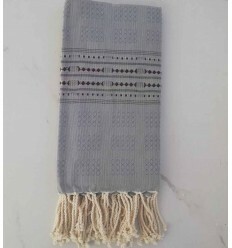 Beautiful thalasso ecru with blue azure patterns 100% cotton fouta. 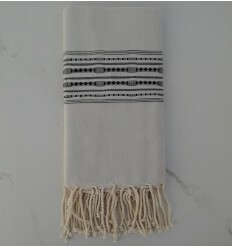 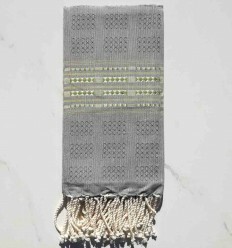 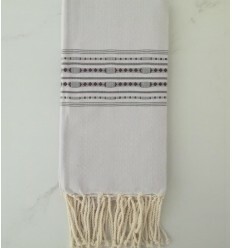 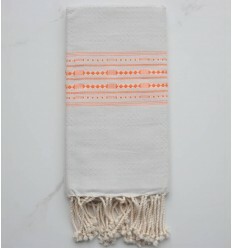 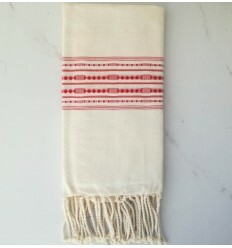 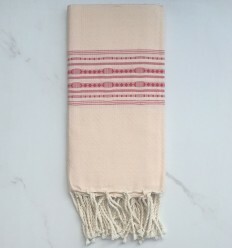 Beautiful yellow onion peel 100% cotton fouta.